The melting pot of the early 1900s helped build Pittsburgh. But today, city leaders struggle to attract and retain a working class immigrant population. Beyond the immigrants, how does the region integrate the growing number of refugees? Studies show that cities thrive economically, socially and culturally with active programs that welcome and retain new arrivals. Who are the people and organizations working on this mission – and how are the immigrants and refugees faring in Pittsburgh so far? 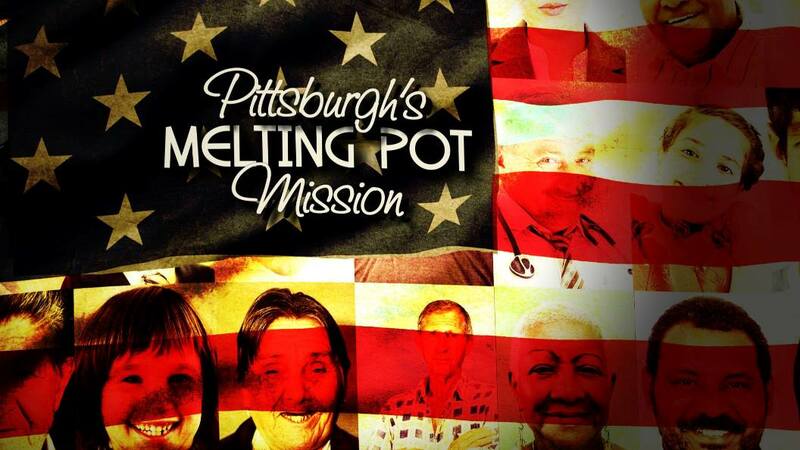 Pittsburgh's Melting Pot Mission aired on Oct 13, 2016. This web extra includes conversation recorded in the WQED studios after the televised iQ smartparent episode on "Digital Badging." 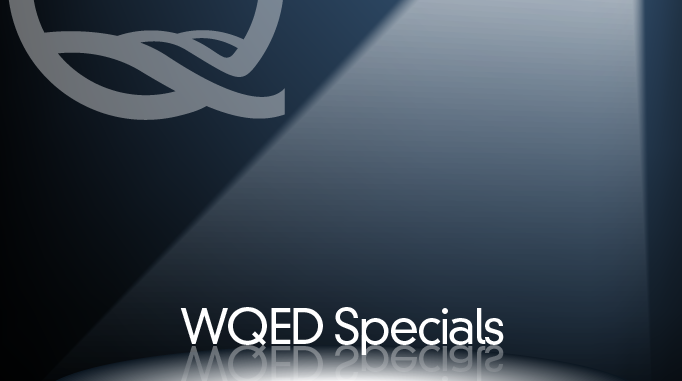 This web-extra includes conversation recorded in the WQED studios after the televised event o the iQ smartparent episode on "Flipped Learning." The best medicine could be a drug - or a dog. For years, doctors have known the value of therapy dogs - but until recently the reports have been largely anecdotal. Now, with new research, funding and clinical trials, animal assisted therapy is on the rise. This documentary shows how man's best friend is being utilized in Western Pennsylvania to help hospital patients, teenagers traumatized by a school tragedy, and even stressed-out college students cramming for finals. Pittsburgh Steelers cornerback William Gay was eight years old when his mother was murdered, the result of domestic violence. WQED's Michael Bartley brings you this compelling documentary that explores Will's troubled childhood, and shows how embracing survivors and speaking out against domestic violence brought him happiness and inner peace. According to the U.S. Department of Health & Human Services, more than 70% of students, and an equal number of school staff, have seen bullying occur in educational environments. The number increases significantly when including social media and other forms of electronic communication. This discussion program is focused on The Marcus L. Ruscitto Charitable Foundation’s “Know What’s Right, Do What’s Right” campaign. It reaches Pittsburgh region children with solutions that prepare them to confront this troubling behavior.